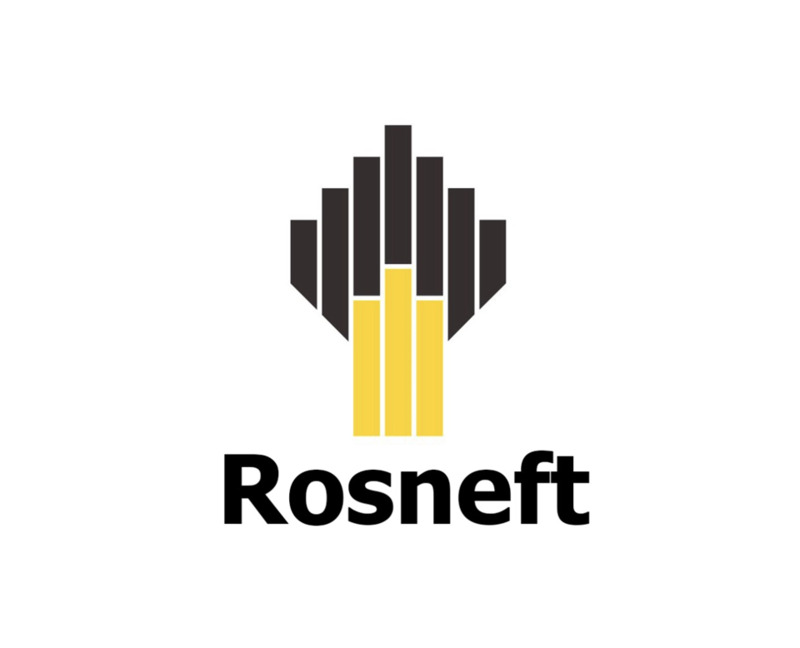 Moscow Iraq TradeLink: Russian giant Rosneft oil company agreed with the Kurdish region to explore and develop five oilfield in an attempt to be "the mail player in one of the most newly developed oil areas". Russian Rosneft is the first oil company that financed "before hand" the Kurdish oil exports. The central government in Baghdad always objected Kurdish independent selling of its oil, but the stand was "eased" amid the joint efforts between the Kurdish region and Baghdad to fight against Da'ish (ISIS) organization. According to the new contracts, the period of cooperation will extend for 20 years to come, with ambitions to develop the Kurdish oil pipeline with Turkey. Kurdish oil reserves suitable for extraction are estimated to reach 45 billion barrels of oil and 5.66 trillion cubic meters of gas.